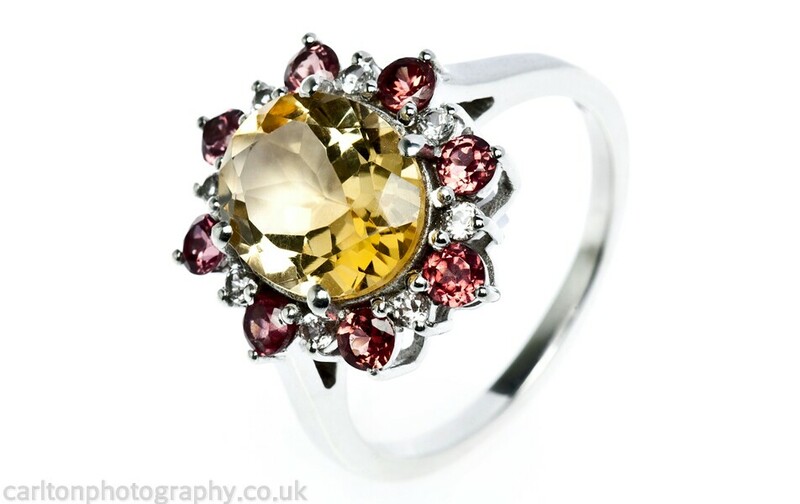 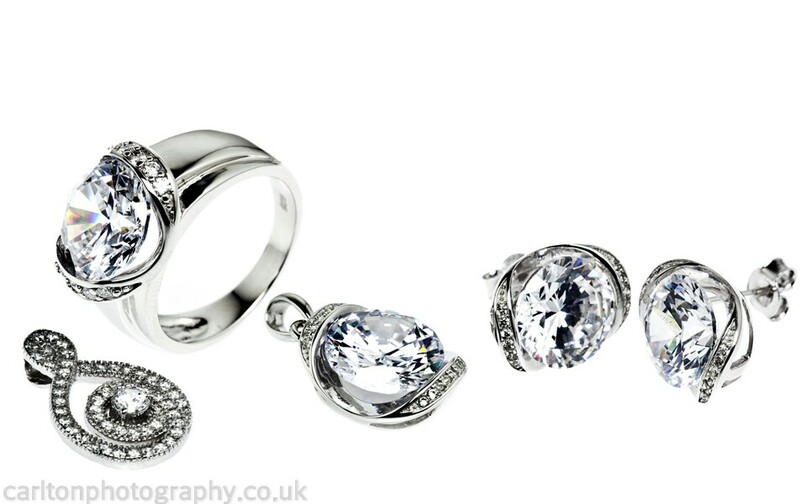 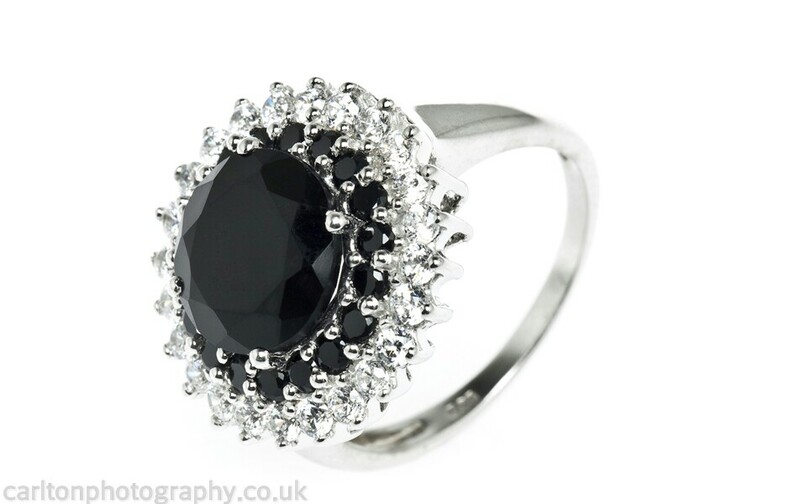 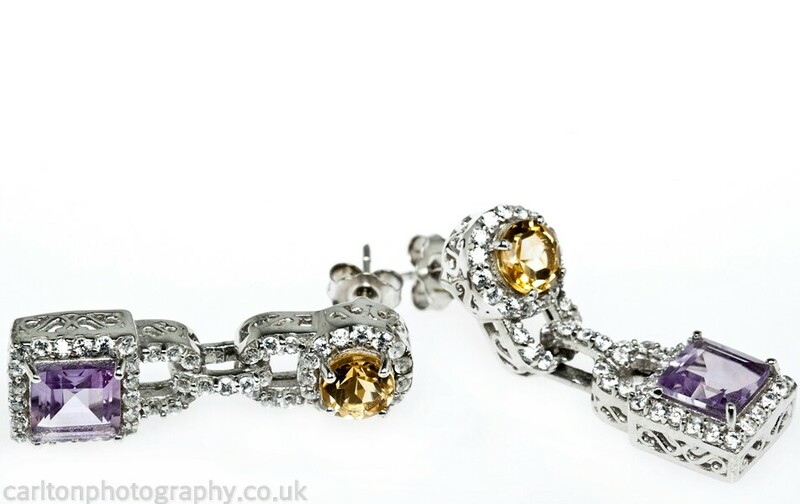 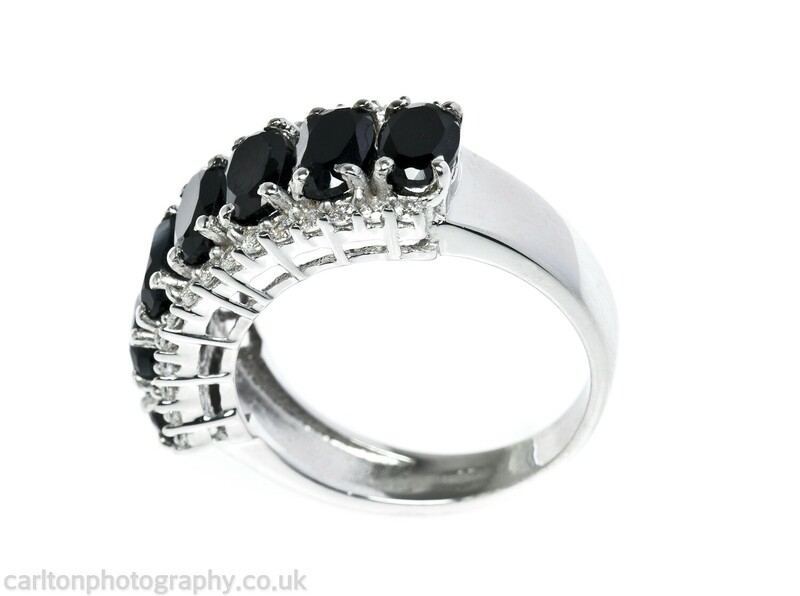 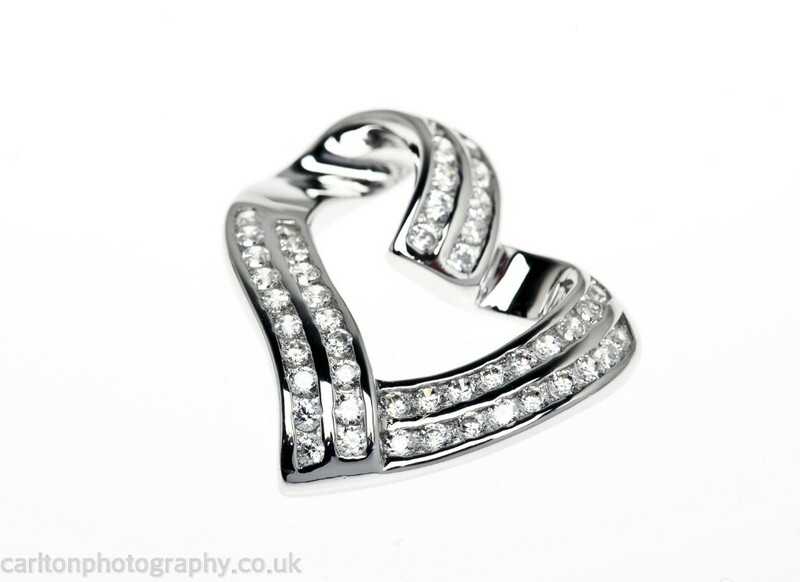 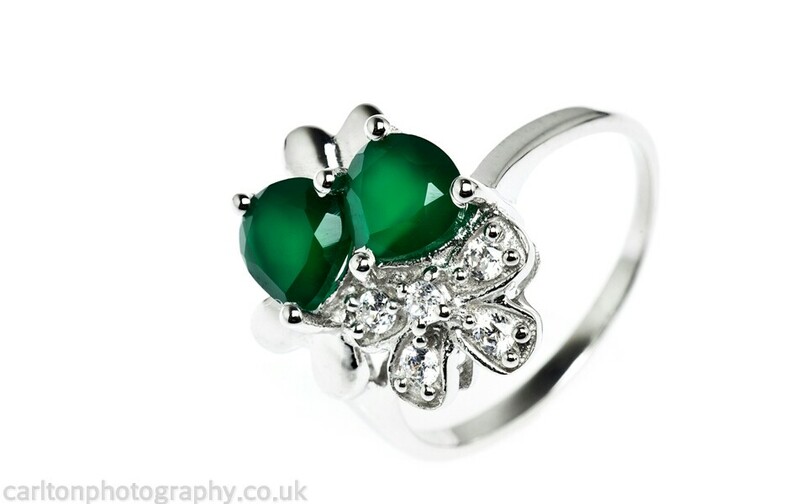 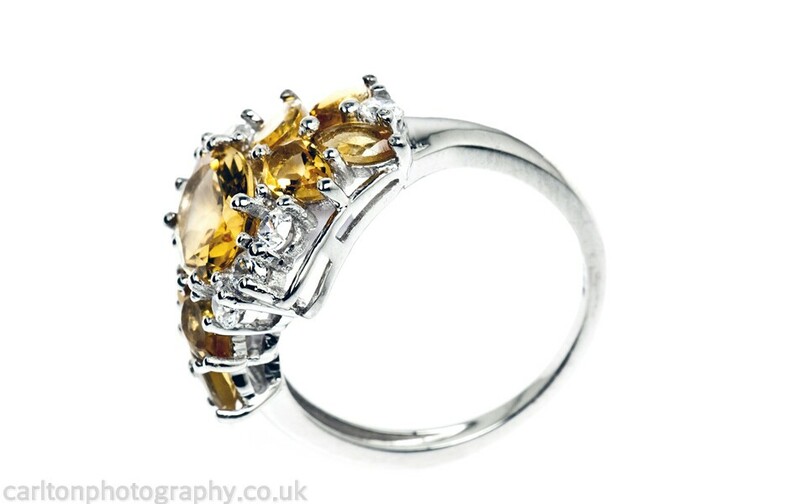 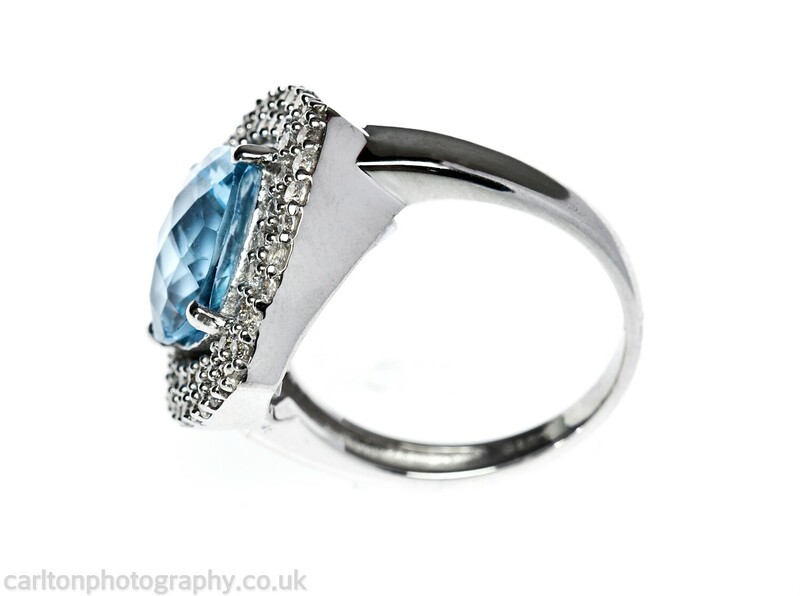 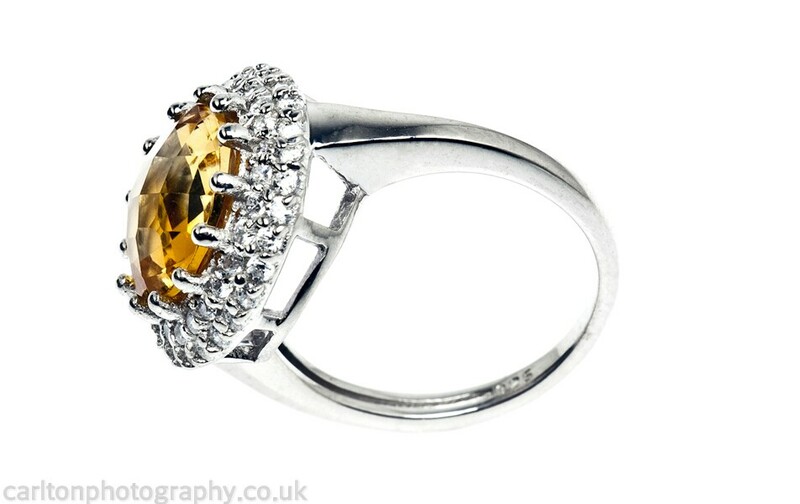 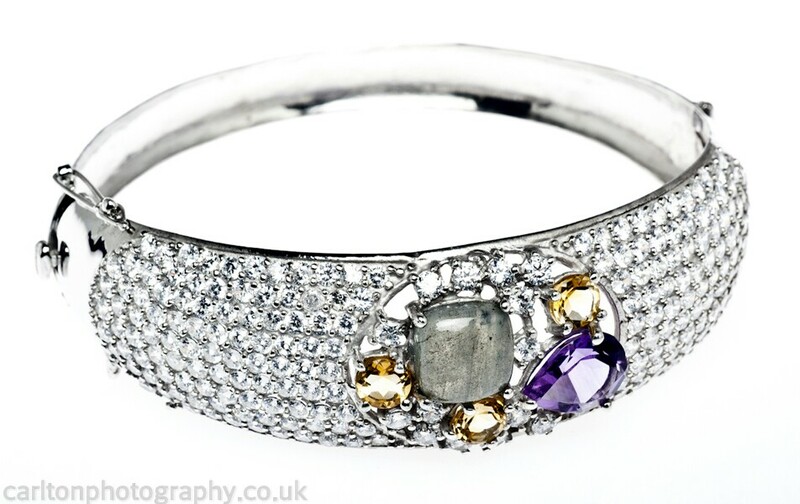 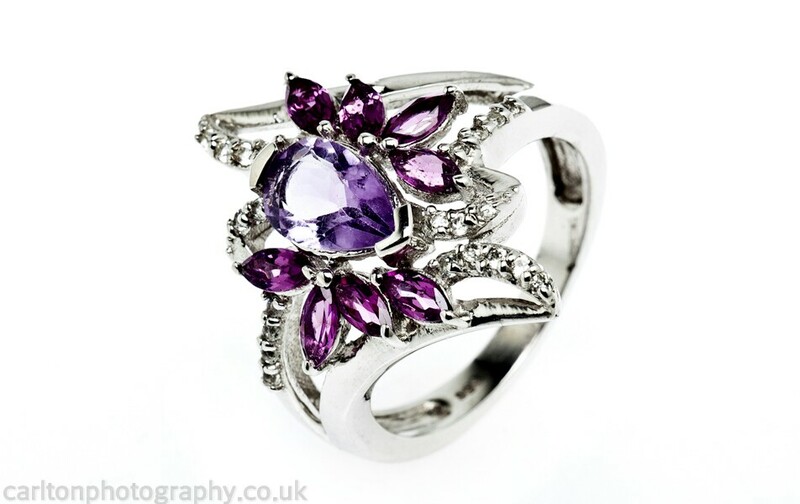 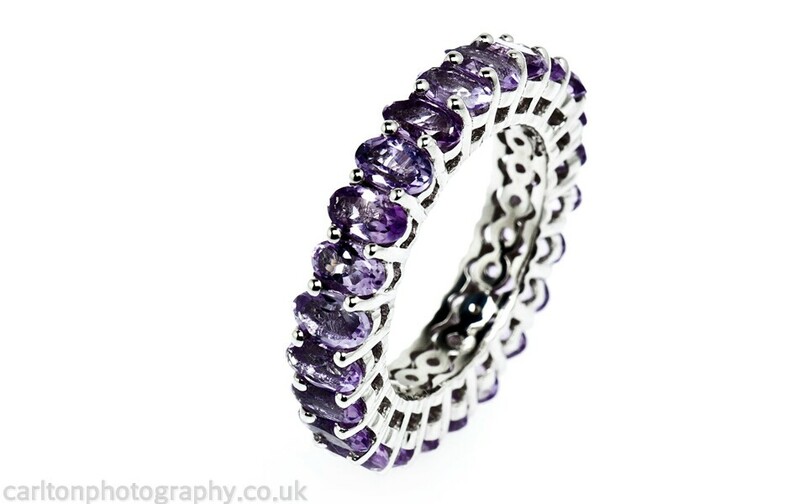 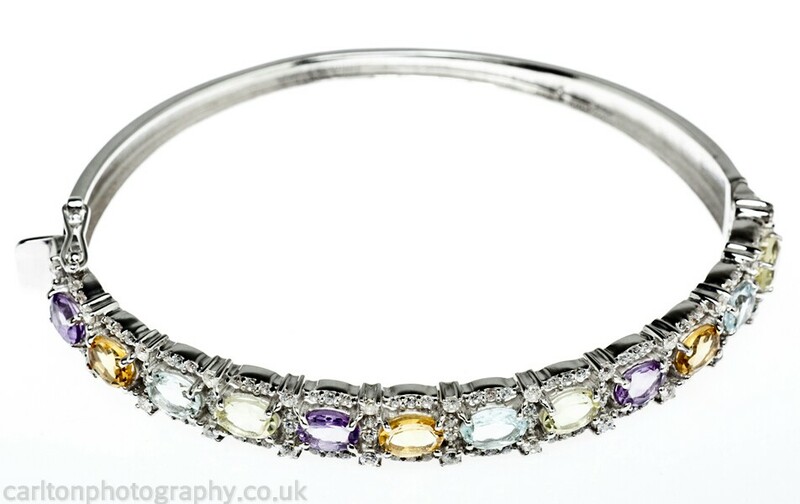 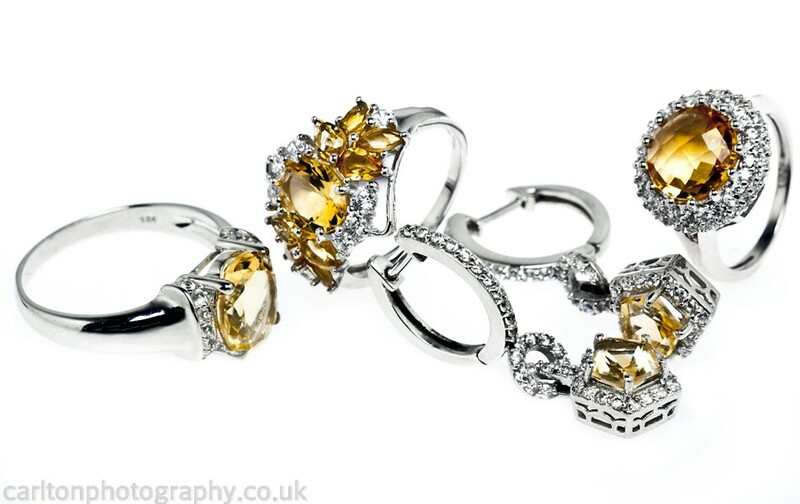 Jewellery Photography is not the norm when it comes to Product Photography. 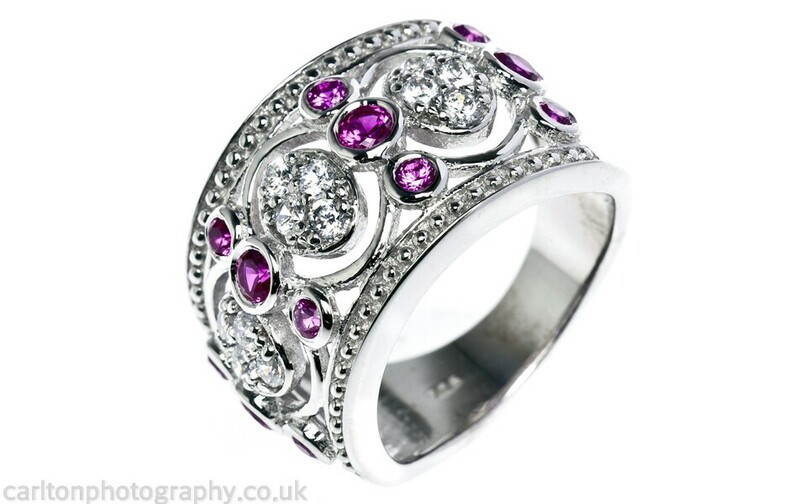 There are of course tricks of the trade to getting the rings to sit in a certain way or to create edges on silver when shooting on a white back ground as i did for this particular client. 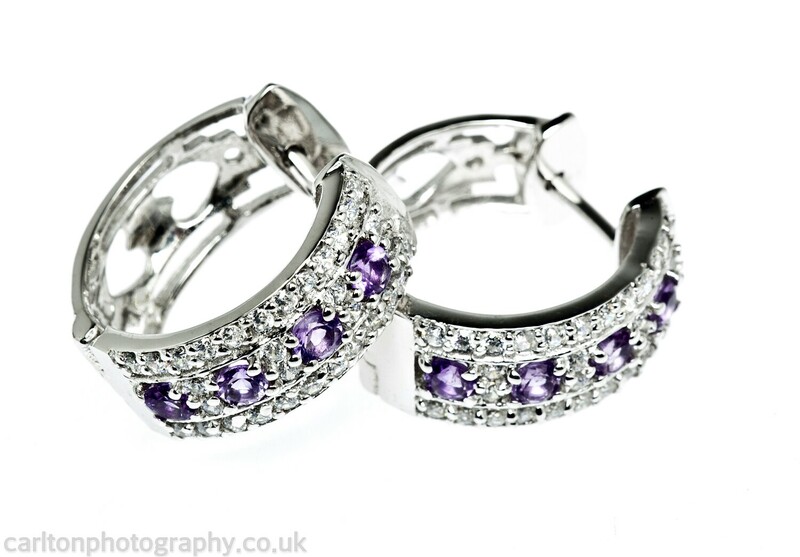 Macro lenses are essential and the longer the lens the better as many of the items of jewellery will be very small and the lens needs to as close as possible. 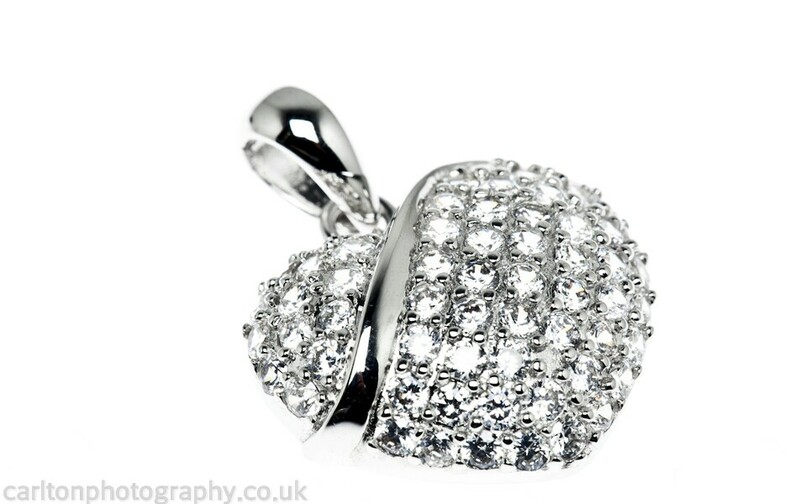 I do try to shoot to avoid too much retouching but with jewellery photography retouching is inevitable and shooting tethered into my imac is also essential as the naked eye cannot always see what the camera can pick up.